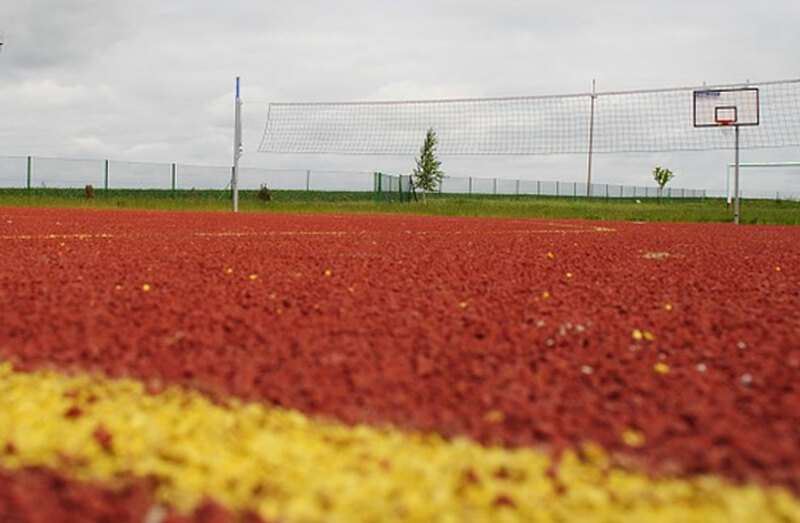 Pitch and team shelters for players and coaching staff. A choice of aluminium, fibreglass and steel manufacture. Options for colours and seating arrangements, including high capacity dug outs. 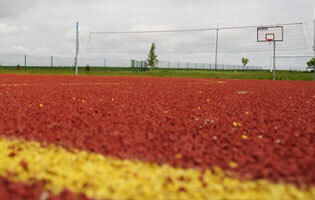 Specifications range from schools and leisure grade up to professional and commercial placements. 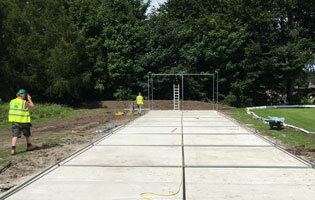 We also provide a selection of technical and official staff sports shelters for match and trackside use. We provide accessories and replacement parts for most shelters. Aluminium bench seated outdoor weather shelter. Plexiglass canopy multi player weather shelters. Fibreglass multi person team outdoor weather shelters. Fibreglass pro composite team weather shelters. Double seated officials & coach weather shelters. Single bench seated weather team & coach shelters. Premier seated professional team weather shelters. Double bench large capacity weather team shelters. Standard officials outdoor trackside weather shelter. Commonwealth officials outdoor weather shelter. Olympic officials outdoor weather track shelter. 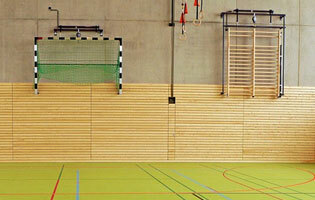 Weatherproof protective sports shelter curtains. Set of Plexiglass sports shelter post fixing anchors. Set of professional sports shelter post fixing anchors. Set of Fibretech sports shelter post fixing anchors. 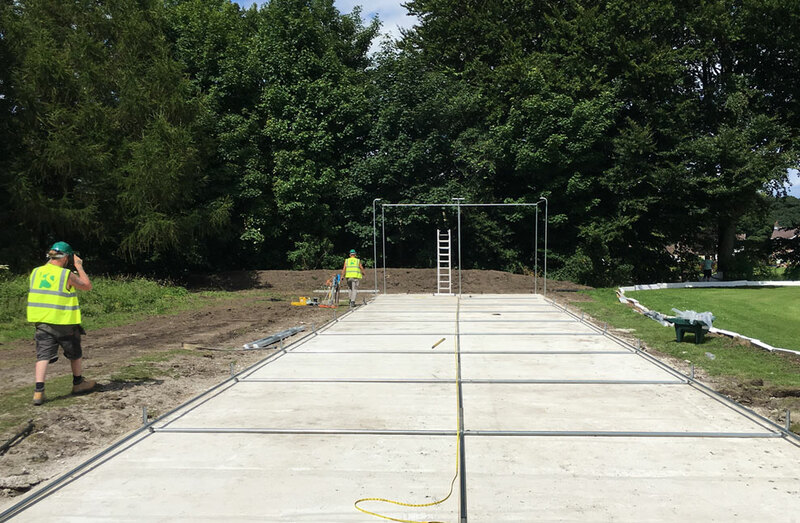 Sports shelter set of heavy duty steel anchor weights. 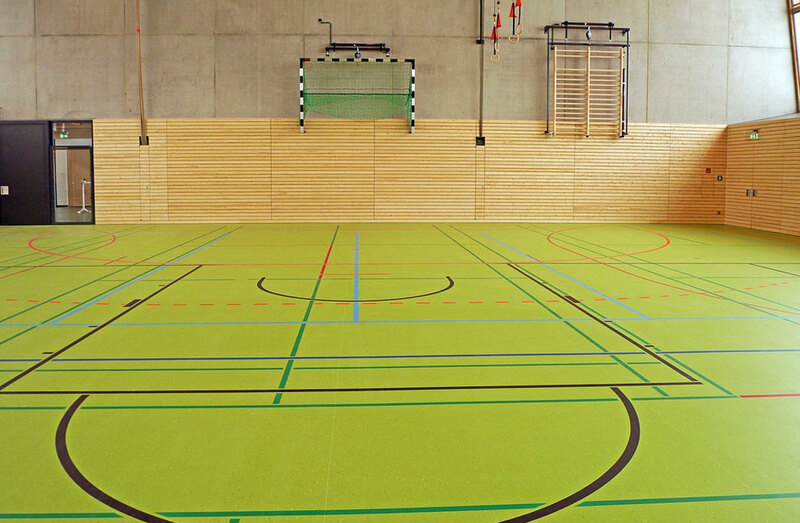 Colour matched sports equipment factory paints. Set of Spirafix shelter ground steel fixing anchors. Set of 7 Chem bolt shelter ground steel fixing anchors. 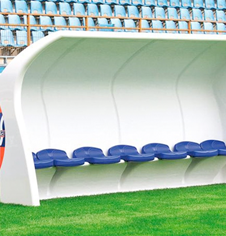 Weatherproof freestanding players sideline team bench.